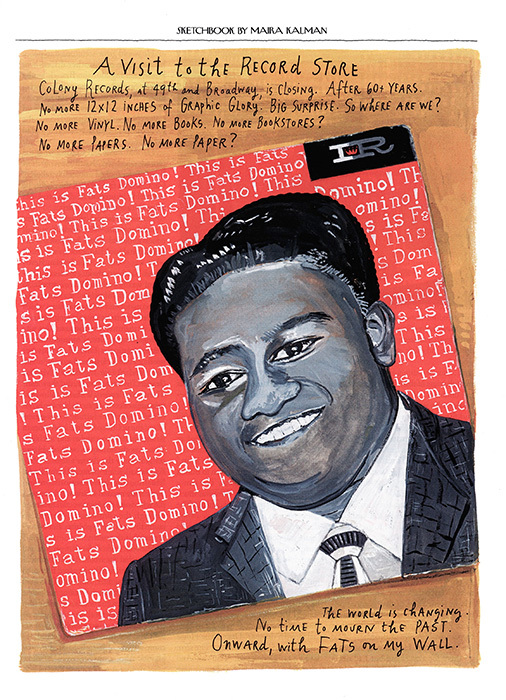 Few illustrators continually suspend all criteria for “what it means to be an illustrator". 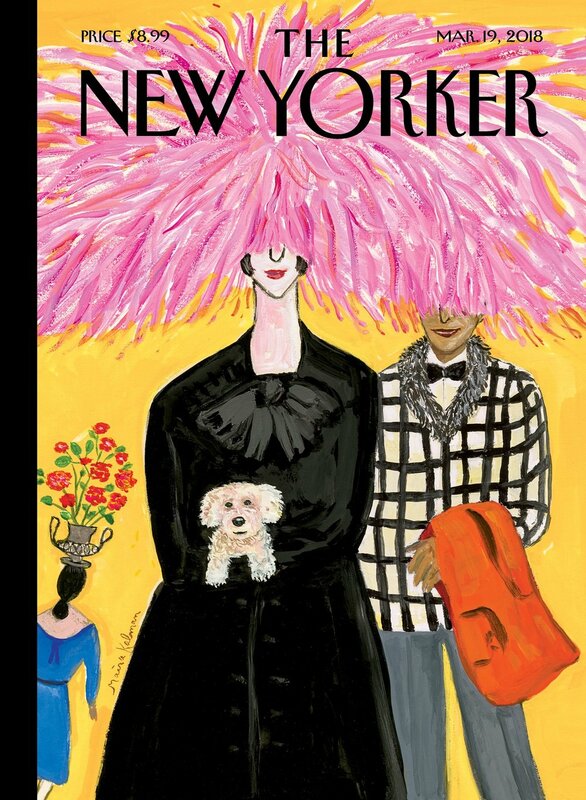 Maira Kalman is one of them. I met Maira and her husband, creative force Tibor Kalman (who died way too young at 49 years in 1999), in my Greenwich Village days in the 1970s and 1980s. Yes, we would hang. I loved those guys. They were part of my 'hood. Everybody who was anybody lived in the creative communities of New York back then. More than anything, I loved their creative spirit. It was infectious. 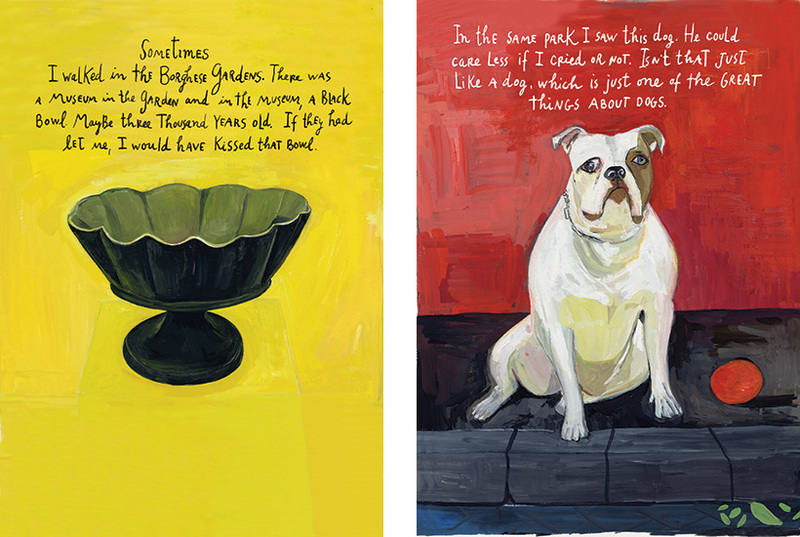 I have been a fan of Maira’s work since she started illustrating, whenever that was. I was emboldened by her. When I became a publication Art Director, over the years, I begged, and then begged again, and again, for her to illustrate a story for me. She was always booked. She was always intensely busy. In 1999, she conceded that I had tried for so long that she needed to find time to work with me. The result was a magical collaboration between my then-editor at Fortune Small Business, myself, and Maira to create a spread illustration for our magazine entitled "Teaching Some Old Products New Tricks". My editor was cool enough to "get" Maira. The illustration she created for us won an industry award*. I am not surprised. 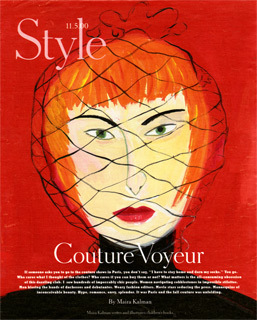 (*Society of Publication Designers 35th Annual Competition, Merit Winner, Illustration Single Page or Spread, Maira Kalman illustration “Teaching An Old Product New Tricks”, concept by Editor Hank Gilman and Art Director Traci Churchill, published on pages 44-45 of the April, 1999, issue of FSB Fortune Small Business). It was a triumphant moment in my career. 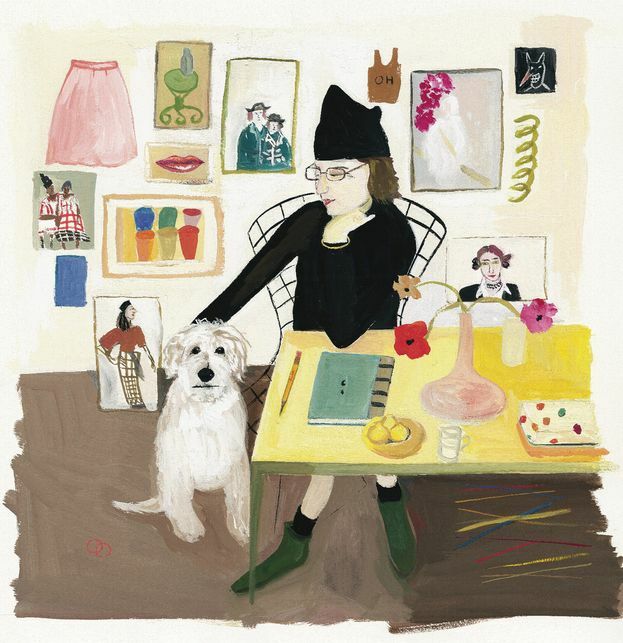 I have pictured this, along with many other of her magical works, in my “gallery of Maira Kalman illustrations” here below, in random order.